Growing concerns about exposure to radio frequency (RF) and microwave radiation and the potential health effects have reached a new level. However, the scientific community is still deeply divided. Industrial proponents call these allegations baseless with inconclusive science. On the other hand, numerous scientists, medical professionals and associations have for years warned that they have found adverse health effects due to RF radiation. Here is a selected summary of the recent actions and articles. FCC – The Federal Communication Commission (FCC) chairman, Julius Genachowki, is asking fellow commissioners to approve a review of its rules on radiation exposures from cell phones. If the FCC takes action, it will mean that public input needs to be considered. Read more. GAO – The Government Accountability Office (GAO) has completed a year-long study and is recommending that the FCC reassess the current exposure limit for RF emissions. Read more. India – The Indian government has decided to reduce its exposure level to 1/10 of their current exposure standards, starting on September 1, 2012. That leaves the United States, Canada and Japan with the highest international exposure standards. Many European Countries have already significantly reduced their exposure standards. Read more. American Academy of Pediatrics (AAP) urged the Federal Communications Commission (FCC) to reconsider its radiation standards. Pediatricians call for a review of cell phone radiation standards. Read more. Taiwan – The Taiwanese government has ordered the removal of 1500 mobile phone masts stating that homes and schools must not be exposed to the risk of radiation.The action is a major change by a government. 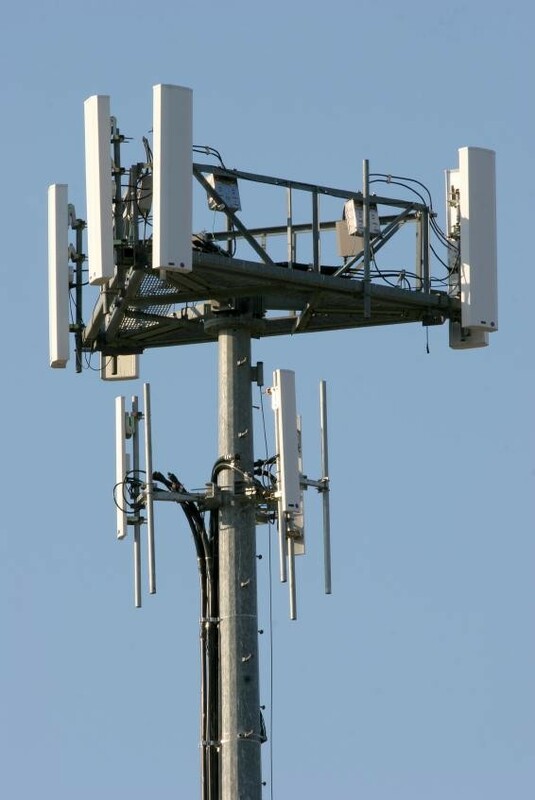 Its purpose is to protect members of the public from negative health effects caused by electromagnetic fields and communication cell masts. Read more. IARC – The International Agency for Research on Cancer (IARC) in Lyon, France in May 2011 nearly unanimously classified cell phone radiation as a possible carcinogen. The IARC classification suggest the existence of non-thermal effects, justifies revision of safety standards and the implementation of the Precautionary Principle. Read more. We do not have the means to review all of these studies for their flaws or veracity because the number of publications is enormous. We at EMF&RF Solution measure RF exposure, monitor emissions and provide national and international reference levels to allow our clients to make educated decisions. We provide recommendations for reduction methods and building design for low RF and EMF structures and indoor environments.